Because who doesn’t want a fab foundation that won’t break the bank? 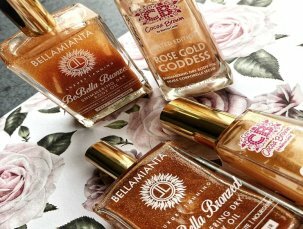 Shimmering Dry Body Oils: Who Wins? Three lil’ gems that I’ll be buying again and again, and again! 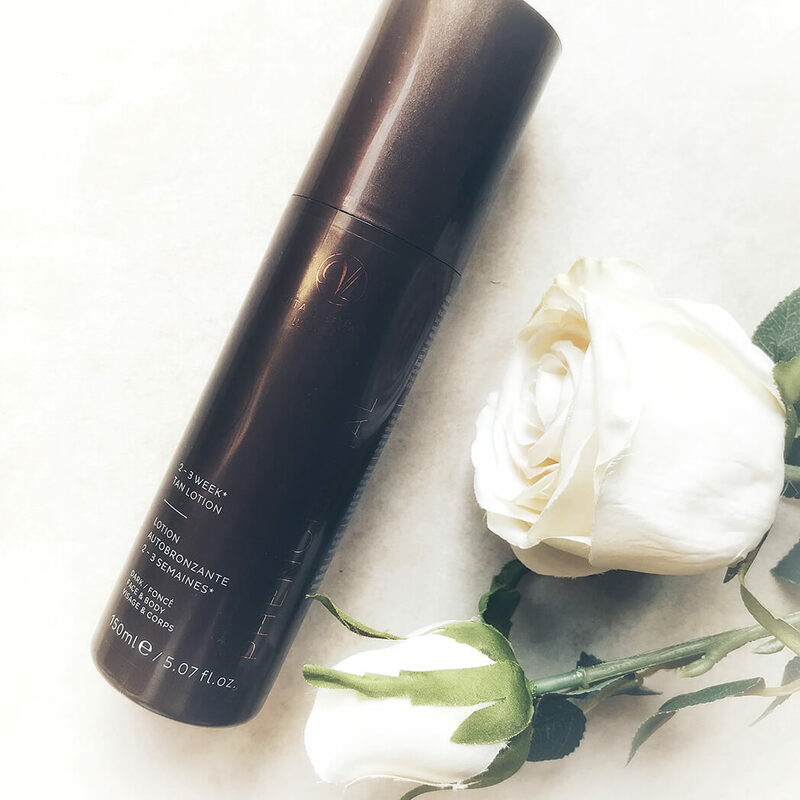 Vita Liberata pHenomenal 2-3 Week Tan – Is It Worth €50?